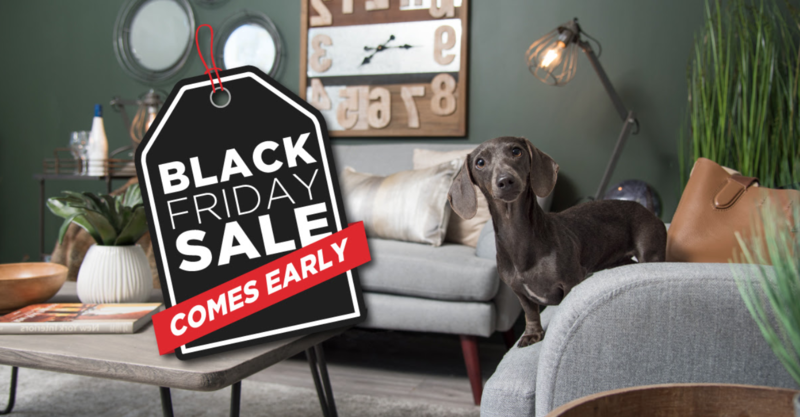 Wicker Emporium Canada has started their Black Friday sale and if you’re looking to buy new furniture then be sure tocheck it out! 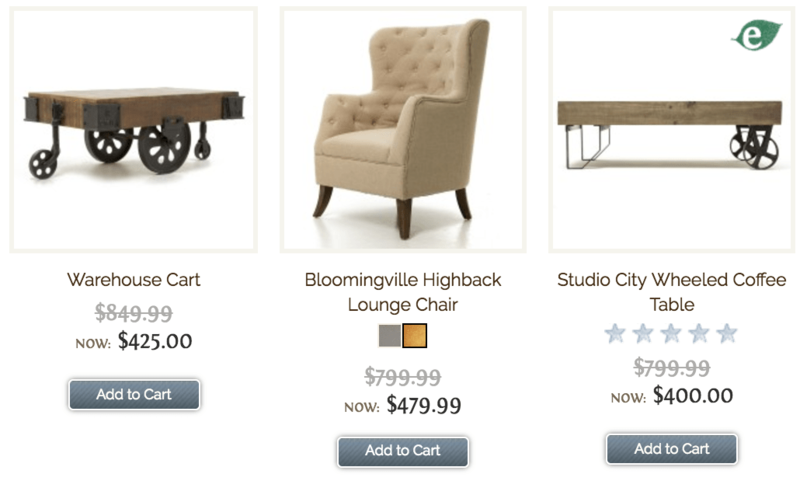 Now you can save 70% off a huge selection of furniture. Wicker Emporium calculate shipping costs at checkout according to the size, weight and destination of your order. Click here to start shopping at Wicker Emporium Canada! Wicker Emporium Canada Black Friday Sale: Save Over 50% Off Sitewide! Wicker Emporium Canada has started their Black Friday sale! Their entire inventory site wide is at a minimum of 50% off (excluding rugs). 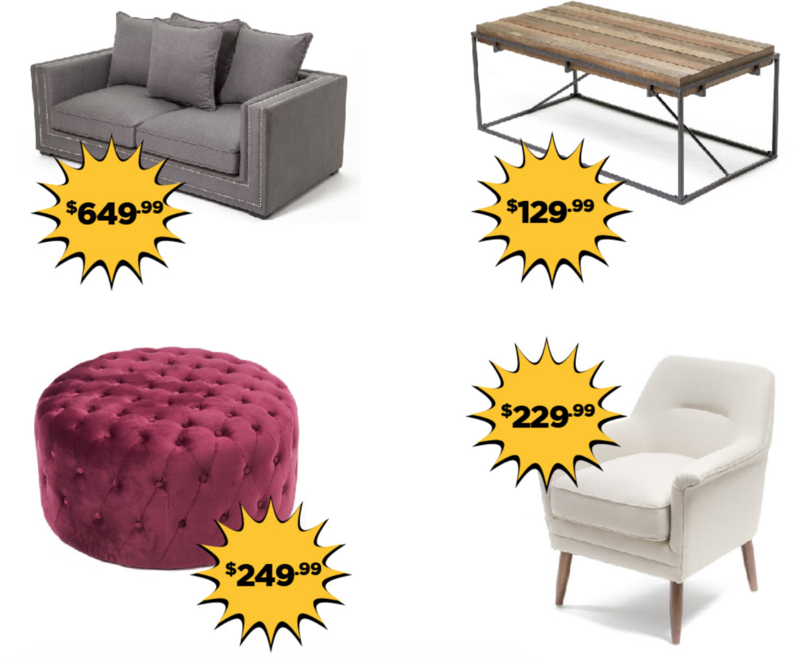 Save on dining room furniture, living room furniture, home decor, and much more! Shipping costs will depend on your choice of delivery method. Store pick up is free, while home delivery has varying shipping costs that will be calculated at checkout. Click here to start shopping at Wicker Emporium Canada.